Enter the bright ideas challenge today for your chance to win £5,000! The Bright Ideas Challenge, Shell’s national STEM competition for students aged 11-14 years, is open for entries! 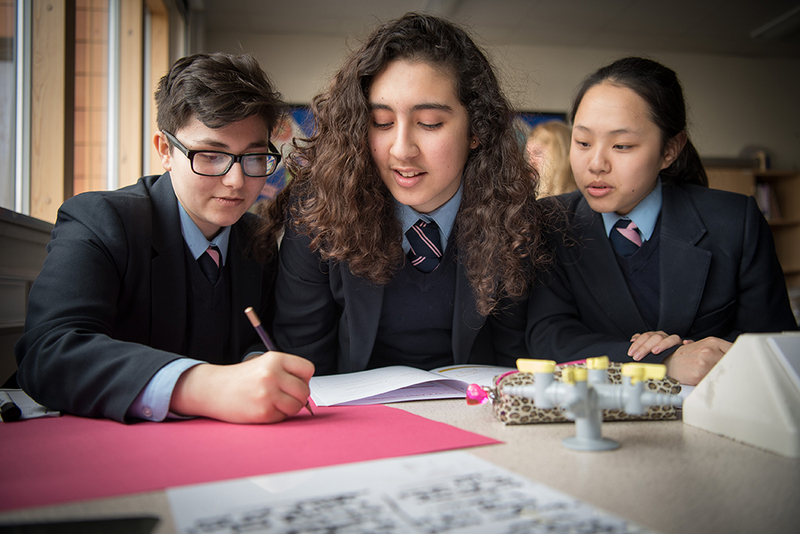 With up to £5,000 to boost your school’s STEM offering and once-in-a-lifetime experiences up for grabs, there’s no better time to get your students inspired about the role they can play in shaping a brighter future through science, engineering and creativity. The Bright Ideas Challenge invites young people to come up with ‘bright ideas’ for powering future cities to be vibrant, clean, healthy places to live and work. Working in teams of up to five, students are encouraged to draw on a broad range of skills including creative thinking, problem solving and collaboration to come up with ways of creating more abundant and cleaner sources of energy for a lower-carbon future. 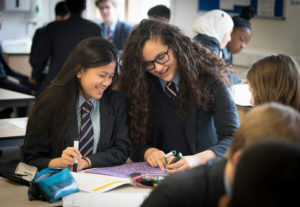 The competition is curriculum-linked and can be delivered in multiple settings, from science, geography, DT and computing classes to lunchtime and afternoon STEM clubs. Entering is fun, simple and rewarding, with 98% of teachers who completed the competition last year saying they’d recommend it to colleagues and 98% of students saying they enjoyed taking part. Ready to rise to the challenge? Check out www.shell.co.uk/brightideaschallenge today where you’ll find clear step-by-step instructions. There are 13 regional winner’s prizes, with a total prize fund of £45,000 so plenty of opportunities for success!